We exist to ENCOURAGE, SUPPORT, and CHALLENGE those serving God and youth among the Cooperative Baptist Fellowship. This network was created for and is sustained by our members. 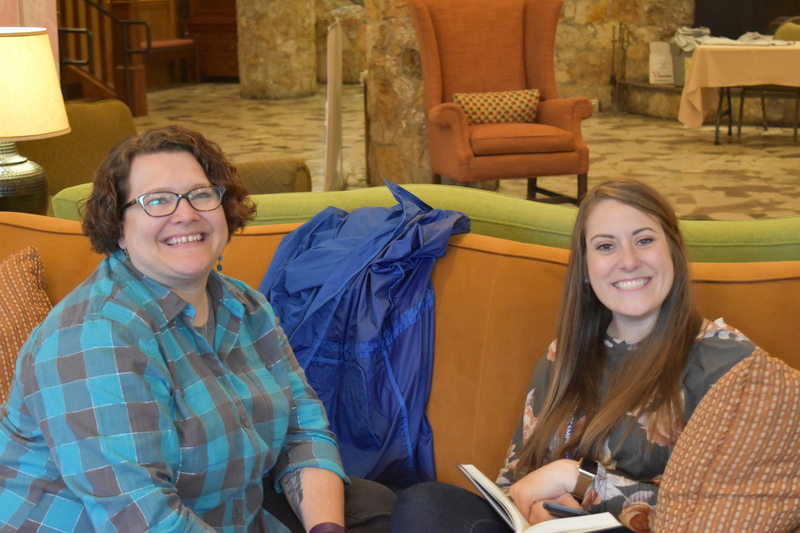 CBF's ChurchWorks conference creates space each February for congregational ministers of education and spiritual formation to be equipped for the journey through creativity, community and worship. To teach the people of God, educators need a place to be equipped, to be inspired, and to be renewed. ChurchWorks 2019 focuses on sharing the love of Christ by battling injustice, exclusion and marginalization in our communities. Hear from unique voices who are bearing witness to Jesus Christ in their communities and creating a true sense of belonging to God and to one another. 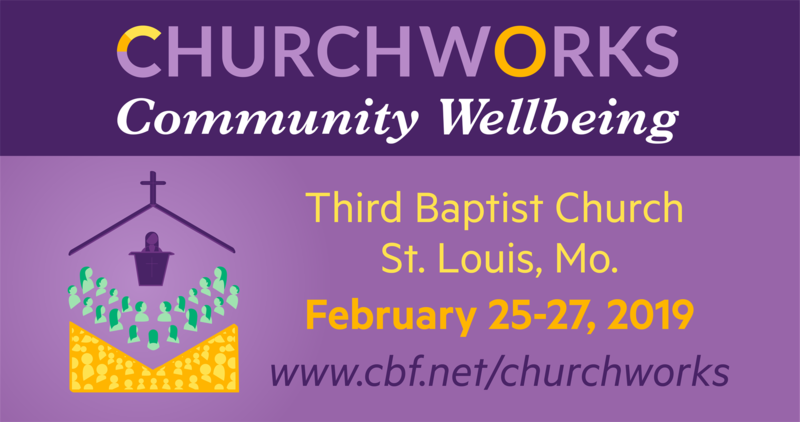 Join your colleagues Feb. 25-27, 2019, at Third Baptist Church in St. Louis.